A collection of all the people Urobuchi killed off in his recent works? 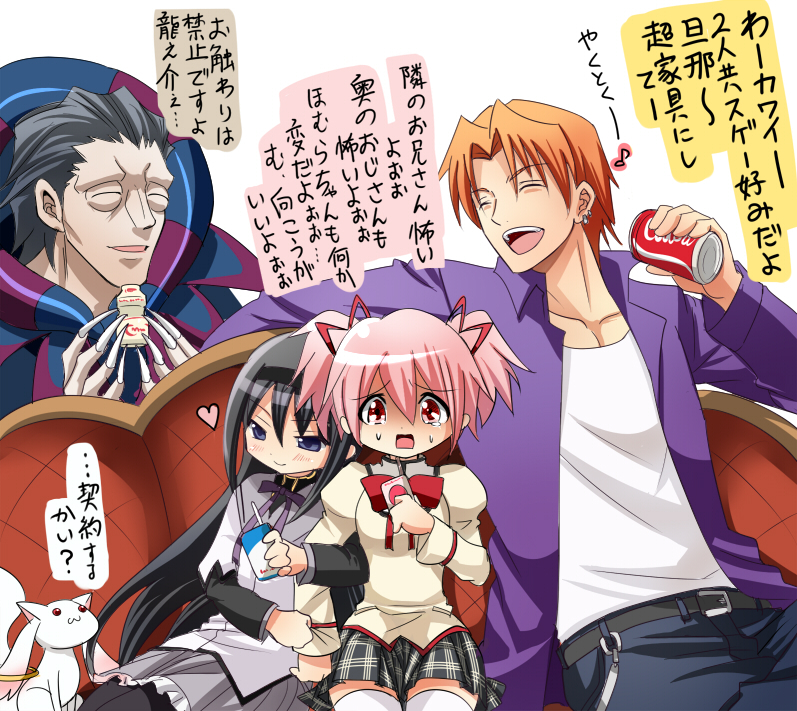 Oh wait, Homura's there too. Damn. What will happen if we put two psycho killers, a pervert, an ordinary girl and an evil mascot in a single room?